You are warmly invited to join The Nautical Institute 2019 AGM & International Seminar, hosted by the Institute's Hong Kong Branch at the Royal Hong Kong Yacht Club. Our highly-successful international seminar will be focusing on a key element of safe operation: shiphandling. For more information click here. Our new 2019 versions of the DP Standard (part 1 and 2) have now been released. Please click here for information about the standard and to download the new version. We have streamlined the DP login procedure to make it easier to access your account. There is now one login whether you are applying for the first time for your DP certificate, upgrading, revalidating, converting or if you are a company with an account. The online application guides currently show the older login procedure but will be updated shortly to reflect this change. If you are revalidating but have never had any login details do not open a new account, you can now use our new online option to reset your password and user id. Click here and you will be taken to a page where you will need to enter some verification information. Once the system has checked this, you will be sent a temporary password which will allow you to log into your account and start your application. If you have set up your account and forgotten your password, please use our forgotten password option. You will be sent a temporary password so that you can login and update your account. If you have been issued with an Offshore scheme logbook with a number between 15OF0205001 to 15OF0210000, please note the training centre which originally issued that logbook will be contacting you shortly. They will supply additional pages containing the sign-off sheets for tasks that are missing in those numbered logbooks only. These extra task sheets will need to be filled in by the DPO and Master on board and added to your application when you are ready to apply for your certificate. If you have a logbook with one of the above numbers, these four tasks will be accepted if they are signed off during Phase D DP seatime. All other tasks must be completed during Phase B, as per the scheme standard. The application will be deemed unsuccessful if the tasks in the logbook are not signed off correctly. Please see below circular for more information and copies of the additional pages. 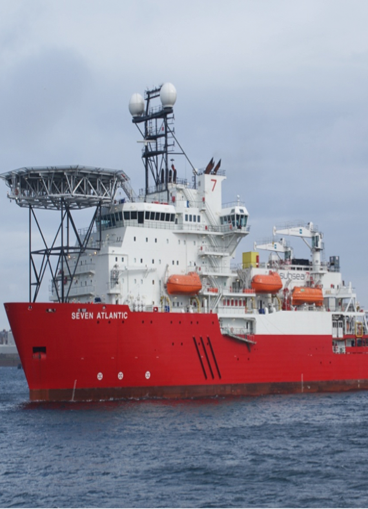 Circular 007/2015 with additional task sections missing in the Offshore logbook. 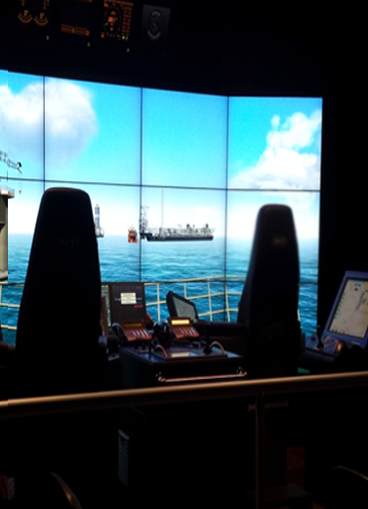 Dynamic Positioning is a vessel capability provided individual systems & functions. Please apply online using our DP application process. Please refer to our FAQs and Guidance Notes. For details on upcoming Nautical Institute events and discounts available at industry conferences and seminars please visit The Nautical Institute website. Launched on March 27 2019, The Admiralty Manual of Navigation, Vol 1 is now in its eleventh edition, providing authoritative guidance on the fundamental principles of marine navigation. Nautical Institute membership - Join us today! "Through joining The Nautical Institute I have been fortunate to meet people with so much experience in a variety of fields from serving and retired Master Mariners, surveyors, insurance brokers, junior serving officers and many more. I have been able to remain in contact with them through the Institute and so develop my future career." The Nautical Institute is a non-governmental organisation (NGO) with consultative status at the International Maritime Organisation (IMO). Our aim is to represent seafarers' and practical maritime professionals' views at the highest level.